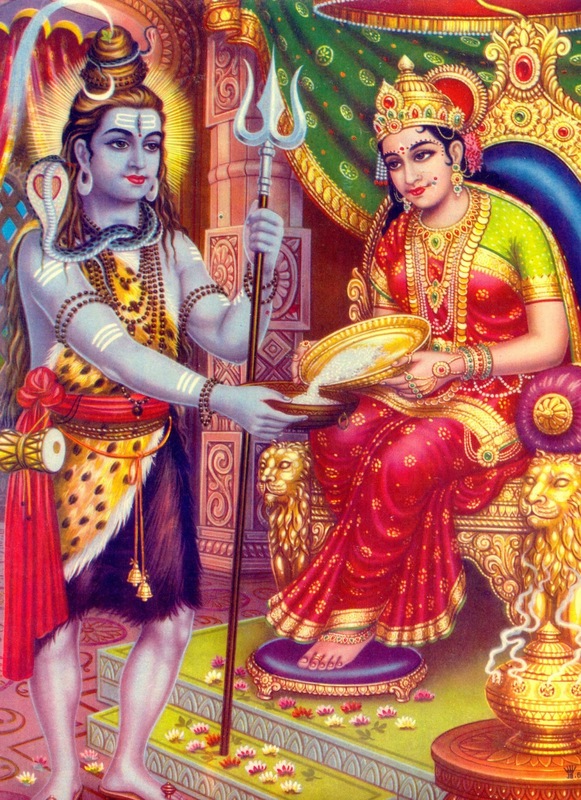 she nourishes all living beings and therefore Hindus consider ‘Annam’ (food) as holy. 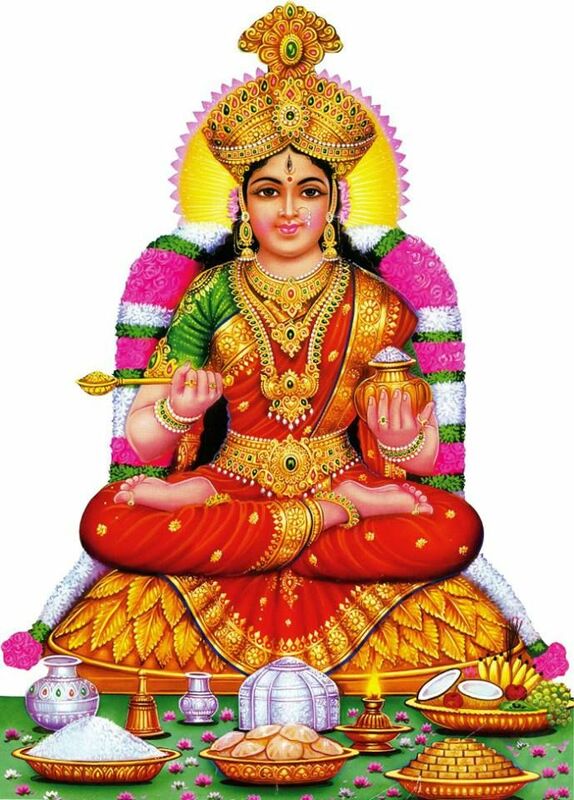 The other names of Annapurani are Visalakshi, Visvasakthi, Saraswati, Visvamata, Sristihetukavaradhani, Bhuvaneswari, Tripura, Jaya, Durga, Lakshmi, Annada, Durbhiksahansanaya and destroyer of poverty. Radhe Guru Maa – Quiz 17 – Guess who am I? Win exciting Gift Hampers !! Ramprasad Sen, the renowned tantric, devotee of Mother Kali and great poet, was once walking to the Ganga for his prayers when a stunningly beautiful woman stopped him. “Kind sir, please sing me some of your songs to the Mother,” said she.